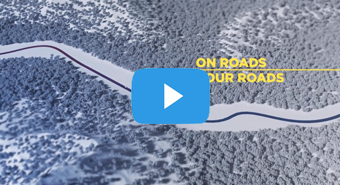 Partnering with road paving businesses. 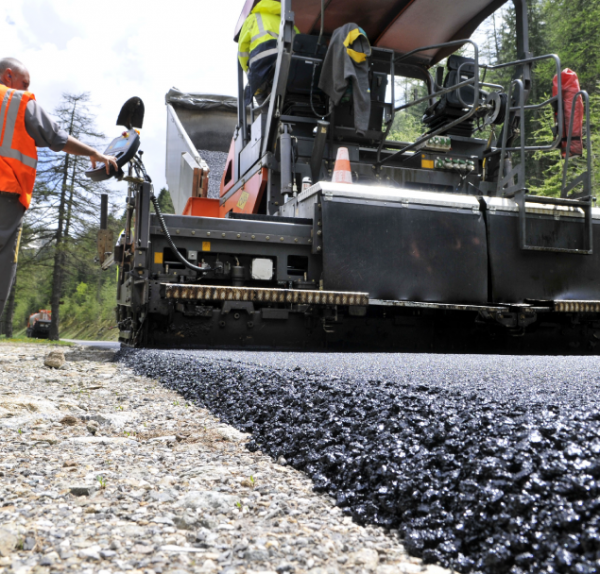 SAMI Bitumen Technologies is a company focused on innovative road surfacing products and technology. 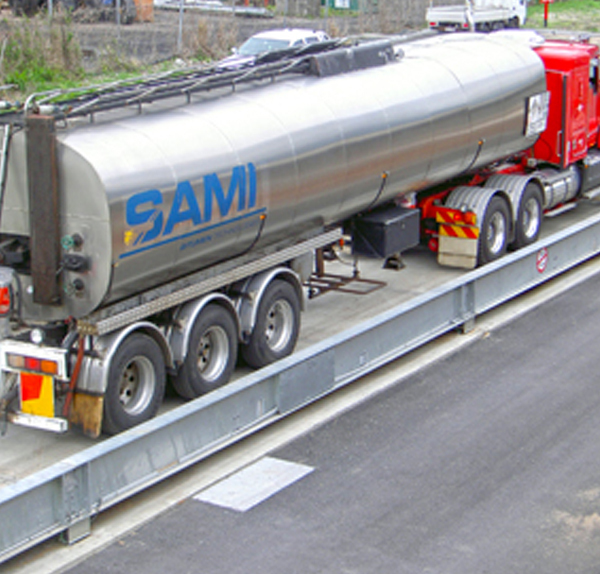 SAMI Bitumen Technologies has import facilities and manufacturing facilities in New South Wales, Queensland, Western Australia and Victoria and also has a well equipped NATA accredited laboratory in Sydney capable of an extensive range of bitumen, polymer modified binder, bitumen emulsion and asphalt testing and development. 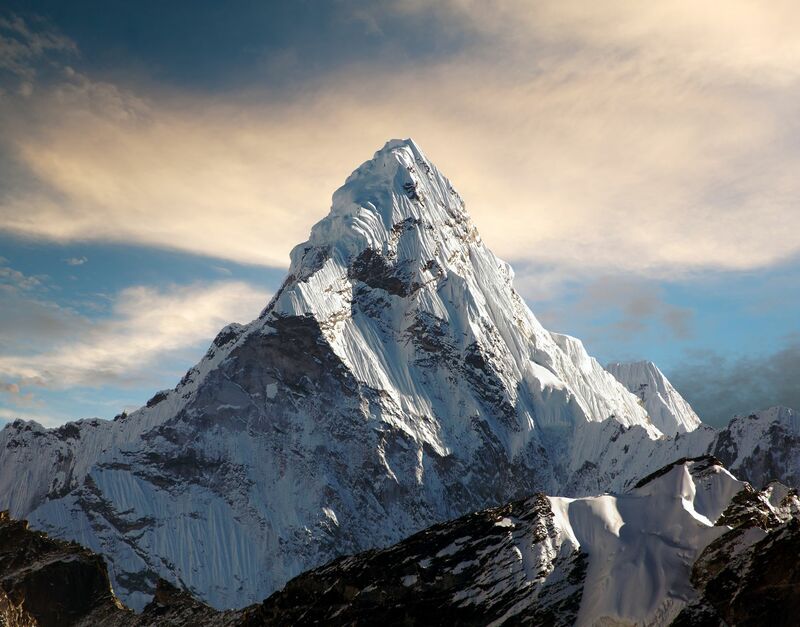 Hallmarks of the company’s operations include technical excellence, quality, service and support, customer value, innovation, commitment to environment, health and safety issues and teamwork. 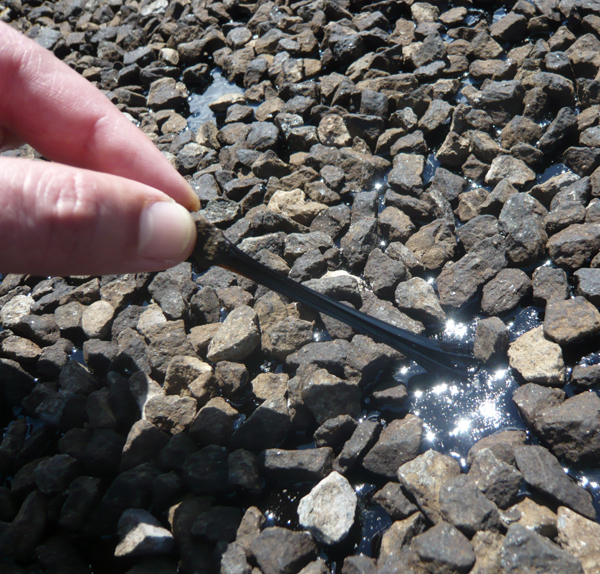 SAMI Bitumen Technologies manufactures a vast range of bitumen based products.